The African IP Trust (AIPT) was created to support African stakeholders with Intellectual Property Value Capture strategies and to uphold African IP rights when those rights are exploited. Throughout Africa, farmers and producers typically receive a very small share of the retail value from their distinctive products and lose the IP value of those distinctive products to retailers and importers in foreign markets. In many African distinctive products only about 3-5% of the retail value is returned to the farmers and producers. In part, this is because of exploitation, and in part because the farmers lack IP business strategies. Light Years IP, an NGO who worked to return $200 million more export income for Ethiopian coffee farmers, founded the African IP Trust as a support lobby to assist African farmers and producers receive higher and more secure income. The concept is that when IP business strategies are employed to reclaim income for low – income producers, opposition by powerful companies can be expected. But, it doesn’t have to be that way. Oftentimes, powerful allies and support, negotiation and mutually beneficial solutions can be found that help African farmers and producers to reclaim their IP assets with significant impact and income return while also helping corporations and companies to be socially responsible and realize mutual benefit. Light Years IP designs IP Value Capture strategies and calls upon the African IP Trust to assist where needed. Who Comprises the African IP Trust? The African IP Trust is made up of a small board of high-level political and business leaders, from both African and non-African countries. 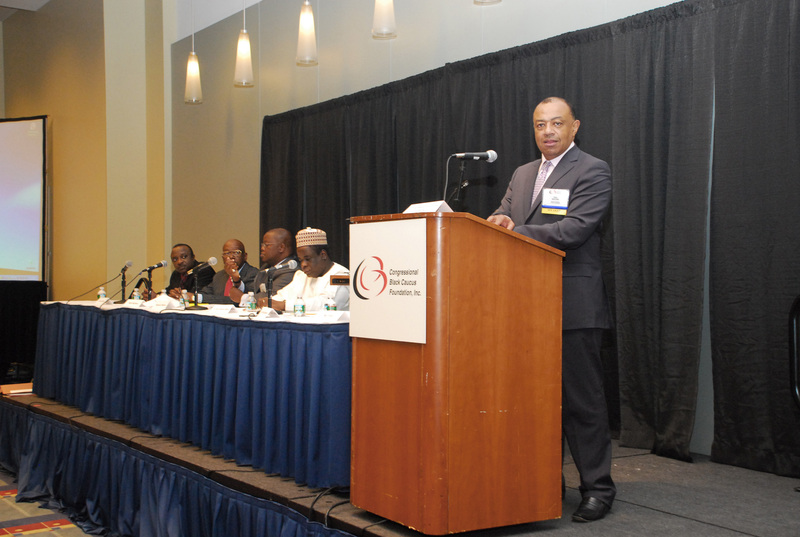 The group is co-chaired by Lord Paul Boateng, a member of the House of Lords, and Congresswoman Diane Watson (ret.). Its growing network of support from government and business leaders enables the AIPT to take on some of the challenges posed when Intellectual Property income is taken away from those in less powerful positions.